*$580 for 24 months. Minimum purchase required. 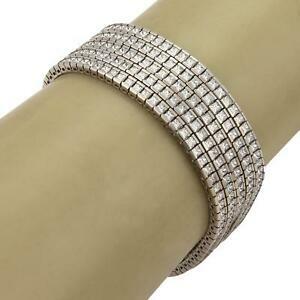 Total Carat Weight (TCW): 26.00 Length (inches): 7"